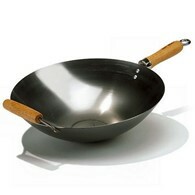 Wok Pan: 30 cm Round Bottomed, 1.5 mm Carbon Steel. 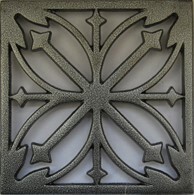 Gas Burner: Cast Iron, 7000 Watt. Gas Kit: Regulator and Tube. 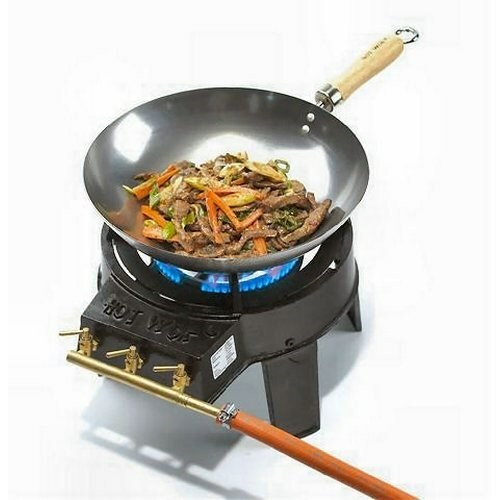 The Hot Wok set enables perfect wok cooking in minutes. 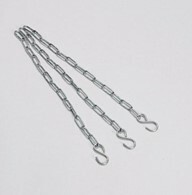 The Hot Wok cooking set is a brilliant alternative to barbecues especially for vegetarians. 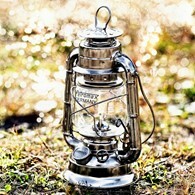 Wok cooking is also very healthy and the set is easily portable for camping or for days out. 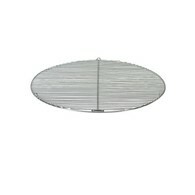 This set includes a large wok with heat resistant wood handle and hook for hanging. Don't just confine yourself to barbeque cooking when outdoors try a different style of al fresco dining with the Hot Wok gas burner set! 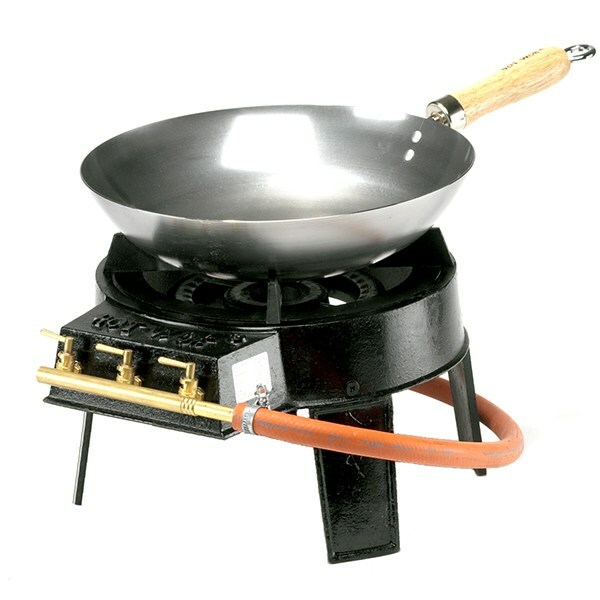 There are no reviews for The Original Wok Set Gas Barbeque Hot Wok.